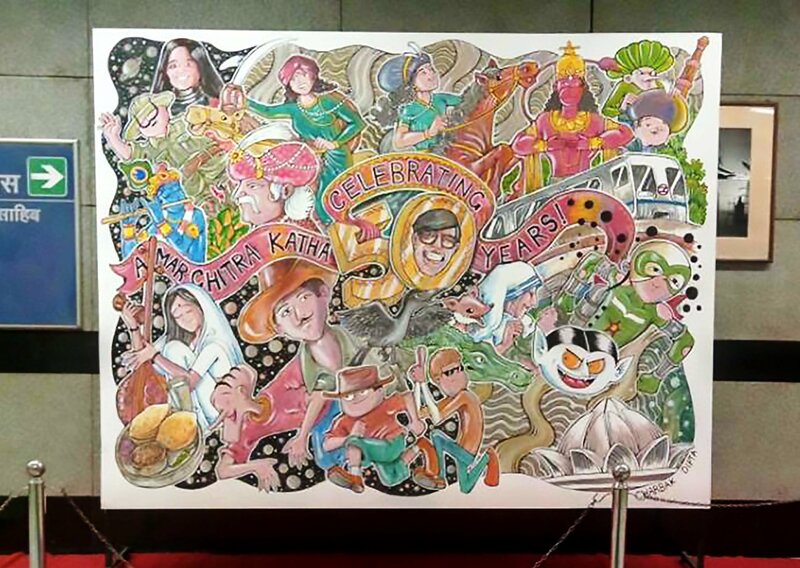 With 60 award-winning writers, illustrators, poets and storytellers from 13 countries coming together to interact with curious kids this weekend (Nov 25-26), Bookaroo Children’s Literature Festival is at its grandest best. Plus, to make its 10th edition special, the fest has an incredible list of fun activities for the kids to indulge in. 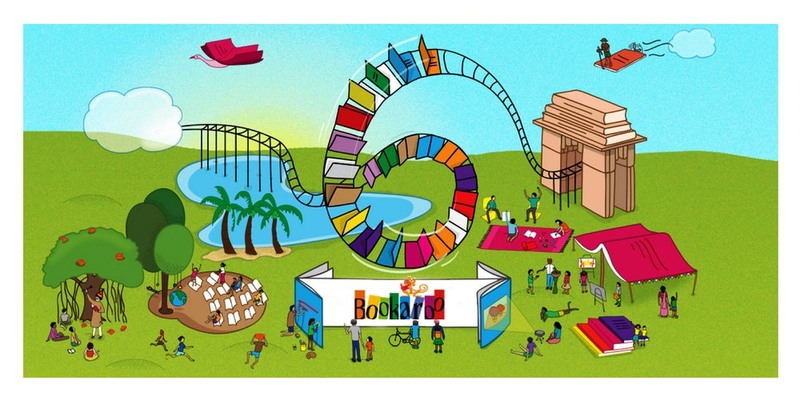 Bookaroo Children’s Literature Festival is where the kids get to ignite their creative minds and unleash their imaginations. There are over 100 sessions on dramatised reading & theatre, storytelling for younger children, book launches, craft activities, art and illustration workshops, environment-related workshops & nature walks, poetry sessions and puppet shows. … and that’s not all! Check their schedule to plan ahead. Heard there’s some wall art? Yasss! Bookscapes – 20ft high wall arts dedicated to children’s literature are a sight to behold (and totally worth a picture with your kid). You can see them at 10 locations across the city including public libraries, schools, a home for juvenile delinquents, the blind school and metro stations. 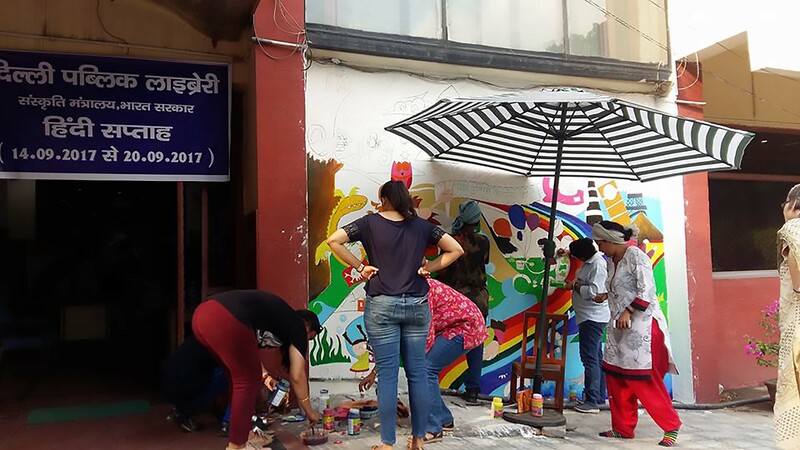 More like an outreach activity, these wall arts intend to excite the children of the city and create curiosity among kids and guardians alike, besides of course, making the city prettier by a notch. Behind these beautiful pieces of art are artists such as Priya Kuriyan, Ajanta Guhathakurta, Charbak Dipta (Amar Chitra Katha) and Siddhant Shah (heritage architect). Isn’t that awesome? 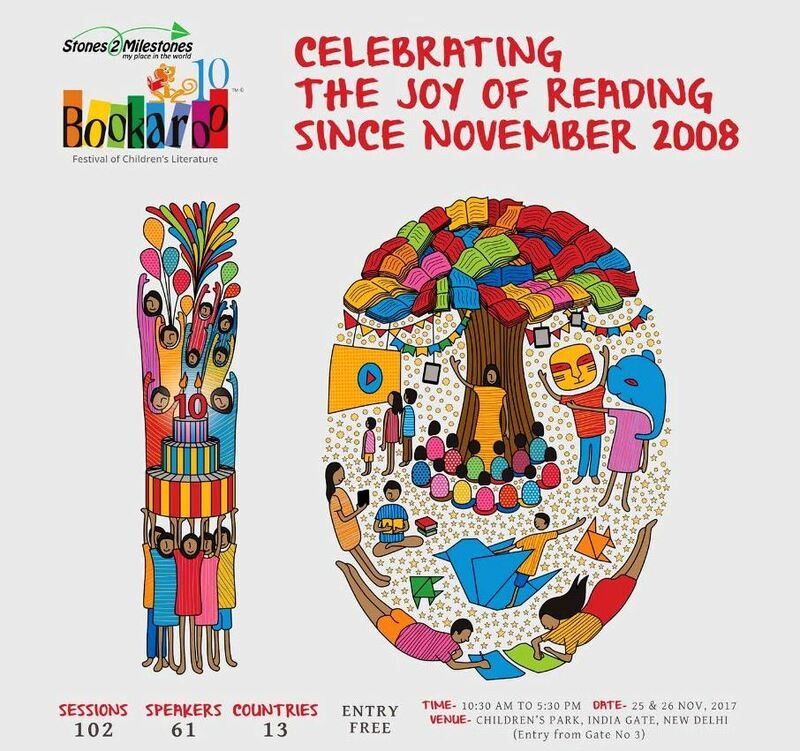 Gyaan: Bookaroo Children’s Literature Festival is organised by Delhi-based Bookaroo Trust, marking its 10th edition this year. 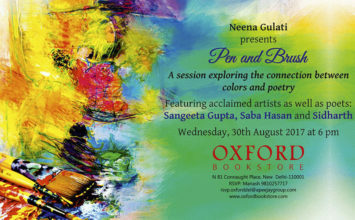 Starting with the capital in 2008, the festival now is a big hit in nine cities including Srinagar, Jaipur, Bengaluru, Pune, Goa, Kolkata, Kuching, Ahmedabad and Kolkata. Also, it is the only children’s festival to go international and win the excellence award at the London Book Fair 2017.